I like making things easier for myself. And that’s why I’m always on the lookout for the best services (at the best prices) around New York. The following 10 are all services that I’ve tested – some were tried and true, others fell short. I recommend trying them all to see how they work for you! Vive is another service that started out too good to be true. 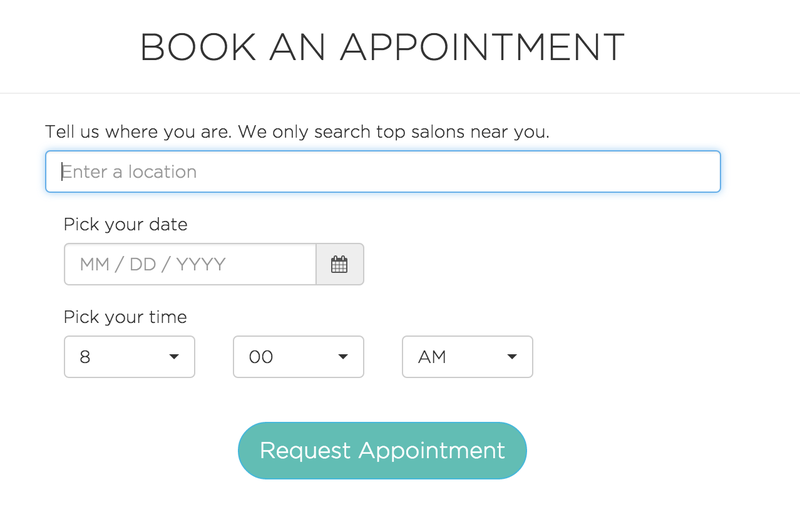 Unlimited blowouts in NYC for just $99/month? As soon as you go twice, you’ve paid the value! While this incredible deal lasted, I was thrilled with the service. You just feel prettier when your hair is done. And when you feel prettier, you act happier. It’s science. Now, the deal is $65 for 2 blowouts a month, $120 for 4, and unlimited for $150-$175/month. You can also just book a single blowout for $35 which is a pretty good deal. Ah, Alfred. You had so much promise! Alfred sounds perfect on paper. Granted, I was probably one of the first to actually try out the service, so I’m sure they were working on getting the kinks out, but eventually Alfred became more of a hassle than a help. Alfred aims to be your own personal butler. Starting at just $32 a month, Alfred will do your grocery shopping (and put them away in your fridge), put clean laundry in your drawers, work on any home/clothing/shoe repairs by sending out, hiring a cleaning service, shipping your packages and really whatever other special request you can think of. Dreamy, right? Every single week, in my experience, something was done wrong – whether it was the wrong groceries picked up (or not at all), packages shipped incorrectly and to the wrong places, or simply a general feeling of sloppiness – this is what eventually made me quit. Also, having the opportunity to buy whatever you want by requesting them in the app leads to a hefty bill at the end of the week! If Alfred really got their sh*t together, I’d consider them again. But right now, I’ll be my own butler. (Nick will be my butler). Again – fantastic, brilliant business model that pushed me away due to a price hike. I paid $99 for unlimited workout classes at some of the best studios in New York. It’s been upped to $125 per month, and I am taking a break. 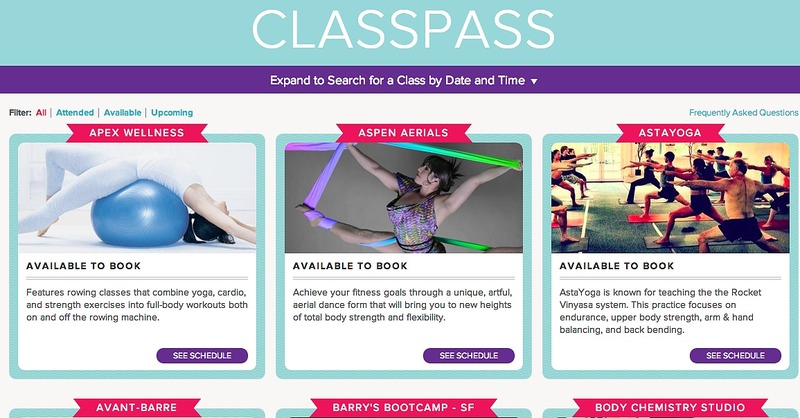 But if you want to workout every day by easily planning your schedule through their easy-to-use app, I would highly recommend Classpass. Your booty will look a little bit tighter within no time. Their tagline says it all: Beauty and wellness on demand. I’ve had a blowout in my apartment on a very important morning and it was a lovely experience. I would definitely try out getting a massage, or a spray tan for a special occasion through Priv as well. It’s easy, and you can book an appointment at the last minute which I appreciate. It’s a bit on the pricy side for a girl my age, making the very little amount that I do, but no one can argue with the fantastical business that is laundry picked up at 10 p.m. and delivered fresh to your door by 6 a.m. the next morning (smelling like your mom did it, I might add). Usually when I send out the average monstrous amount of laundry I accrue, I am charged anywhere from $30-$45. Trust me, it’s worth it. Especially when you’re in a pinch and really need those jeans you’ve avoided washing for 3 weeks. Beautified is the best way to book a beauty service at top-rated salons around New York. I’ve used this app to find some of my favorite spas to get a facial — and you can organize by price, so you never spend more than you want to. It is great. Yes to Beautified. I was initially not a fan of Prime Now. It seemed like they never had the non-grocery item I was looking for. They certainly have a lot of room to grow their inventory and what is available to deliver on demand, but if you are feeling too lazy to get up and go to Eataly, Westside Market or Whole Foods for your groceries, I would turn to Prime Now. The day Trader Joe’s gets added to their repertoire, will be a very, very happy day for me. Until then, just use Prime Now for groceries. You’re not going to find all the normal stuff you’d get from good ol’ Amazon. Also, don’t get duped that they deliver in an hour for free. You have to pay extra for that. They send your packages out. They do it well. All you have to do is take a picture of what you want to ship. That is cool. One time they didn’t send my package out in time before I was charged by an Amazon textbook return fee, and they paid that. It was honorable. I’m going to say it: This is the best food delivery service in Manhattan. It’s the most affordable, the most delicious, and the most non-soul crushing (like another delivery service I know cough*Seamless*cough that overwhelms to the point of creating fights out of thin air between you and your significant other). They have certain menu items each night – and I have never gone through and had something not look appetizing. All you do is follow the instructions on how to prepare it (usually this just entails microwaving, throwing in the oven, or just letting sit for a bit). You are in no way cooking this food; you’re just a helping hand. Which makes it feel more like you did something to deserve it. I literally plan on ordering Munchery as I write this. Need plans? Open this app. You’ll have plans by tonight. A comedy show, a special event at a local bar, interactive theater – you name it, YPlan has you covered. I like to flip through it while pretending I have the time to attend any of these awesome shindigs. It has really caught on in Europe and is just heating up in the U.S. now. Because we should be trying everything to make navigating this city a little easier, right?